Did you know that every year, more than 7,000,000 tourists take selfies in front of the Monte Carlo Casino? 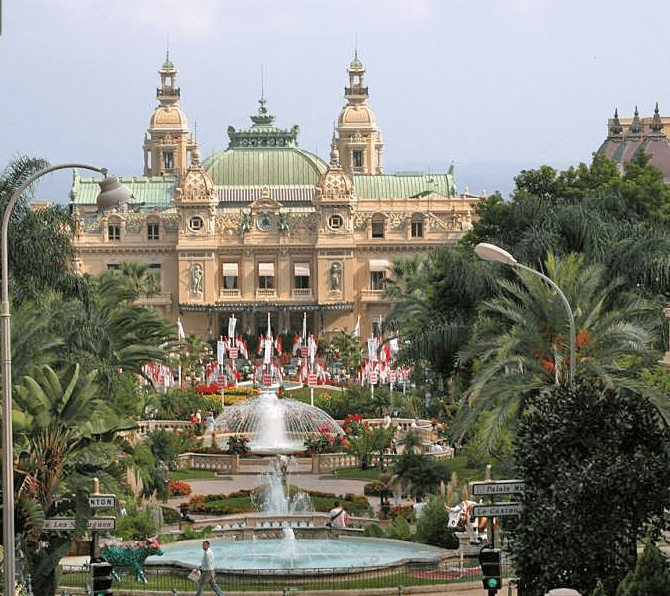 Since Monaco has become a sort of gambling ‘mecca,’ its main ‘temple’ located on the Place de Casino attracts people ready to risk their fortunes. Or at least take a photo in front of one of the most beautiful and well-known buildings in Europe. The casino was originally founded in the mid-19th century, but with poor accessibility to other towns, it ended up closing a year later. The project was quickly resurrected, though, as Monte Carlo was destined to be a European gambling capital. In 1863, six years after the first attempt, the royal family hired a French businessman, François Blanc, to take over the Monaco’s casino business and open a new gambling establishment, what we now know as the Casino de Monte Carlo. Over the next century, the building would see many renovations and improvements. Today, only one hall still has traces of the first years of its activity. 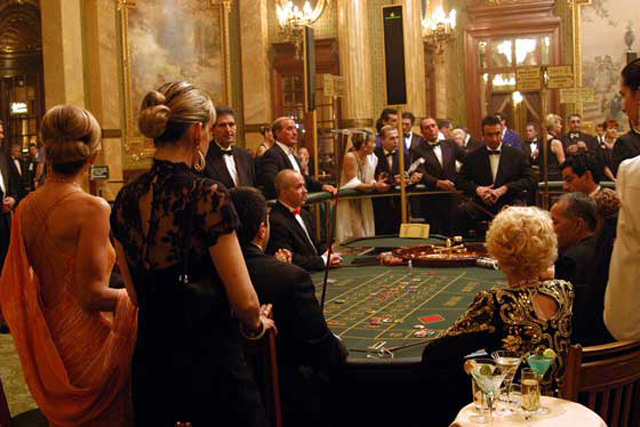 Word of the Monte Carlo Casino spread across Europe and it quickly gained popularity. In 1873, most of the European gambling houses were closed as part of governments’ policy to prevent people from losing their fortunes and put a halt to their addiction. That’s when the golden days of the Monte Carlo Casino began. However, there were some restrictions even in Monaco. Tourists and foreigners were welcome to spend their days in Monaco’s casino, but the Monegasques could not enter the gaming rooms. In order to protect its citizens from gambling addiction, Monaco’s authorities banned them from gambling or working in the casino. In return, the citizens of Monaco were granted tax-exempt status. Today, the same rule remains in place and concerns all Monegasque people, including members of the royal family. Another curious fact also involves the famous casino. Soon after the gambling business in Monaco gained success, the local churches cancelled any singing of the first 36 Psalms. Why? Many gamblers playing roulette took it as a sign from above and used to place bets on the number of a Psalm they heard in church that day. 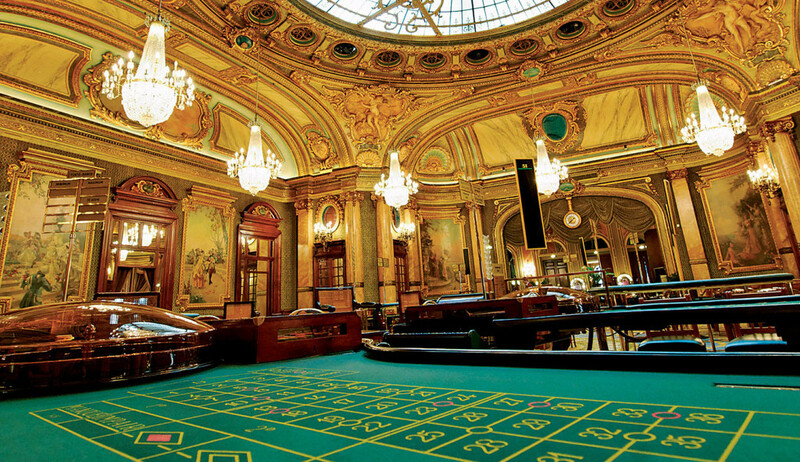 The history of the Casino de Monte-Carlo is also marked by wild wins and crushing losses. 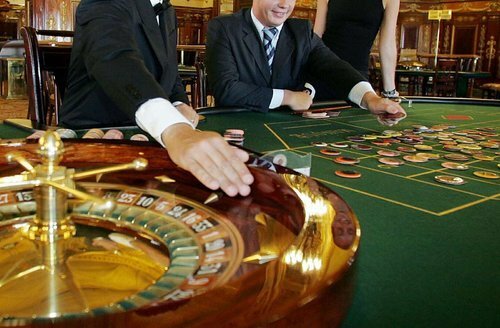 In 1974, an unknown Italian gambler won big in roulette and took home $1,092,000. He still remains the biggest winner in the history of Monaco’s casino. Another legendary winner was Charles Wells. In 1891, Wells broke the bank of the casino six times in three days. Every time he lost, he doubled his next bet. This strategy helped him to win at each table he played. His success inspired some theories about the ways one can beat roulette. However, in 1926, Charles died a very poor man. He was an inspiration for a popular British music hall song of the 19th century “The man who broke the bank at Monte Carlo” performed by Charles Coborn.